Unlike Senator Antonio Trillanes IV who have been staying in the Senate premises for weeks now, co-mutineer and former Bureau of Customs Nicanor Faeldon said during an interview with the reporters said, he is willing to back in jail since he have been in jail six times. “Sa akin, I’m willing to go back to jail. Let’s just follow the process if the process we have gone through is not in accordance with the Constitution,” he told reporters when asked on the matter after his oath taking as a member of the Partido Demokratiko Pilipino-Lakas ng Bayan (PDP-Laban). “Let’s all go back to jail and restart the process,” he said, adding that he had been jailed six times. 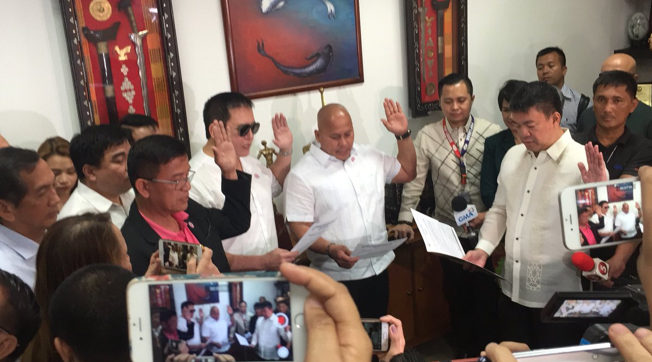 Ex-mutineer said on Wednesday, after his oath taking as member of the Partido Demokratiko Pilipino-Lakas ng Bayan (PDP-Laban) he is willing to return to jail if the amnesty of the Aquino administration is void. Malacanang on the other side said that the former President Benigno Aquino III should be the one to sign the amnesty not the former Defense Secretary Voltaire Gazmin. “Sa akin, I’m willing to go back to jail. 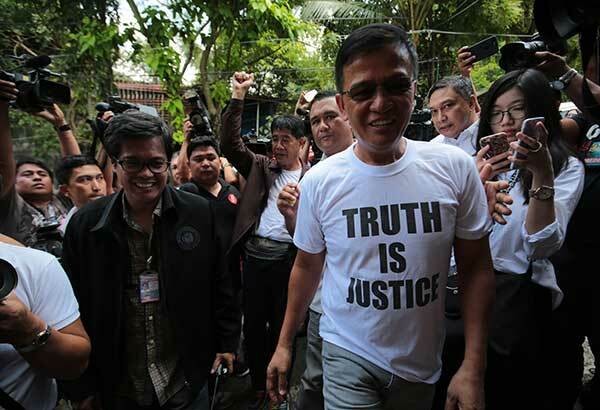 Let’s just follow the process if the process we have gone through is not in accordance with the Constitution,” Faeldon told reporters when asked on the matter after his oath taking as a member of PDP-Laban. Faeldon said the correct process should be followed. In particular with his co-mutineer that participated in the 2007 seige in Manila Peninsula and Oakwood mutiny. “Ako I’m very willing. I can’t speak on behalf of the rest, but as far as I’m concerned I can go back to jail tomorrow or now. Because if the process is void, e bakit hindi natin sundin ‘yun? 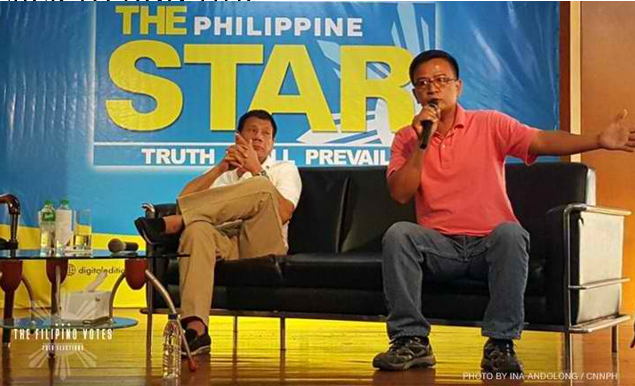 We cannot act above the law,” Faeldon said. “Because the President (Duterte) has raised the issue, it’s the act of the State, so dapat hindi siya dinelegate sa Secretary. So dapat siya (Aquino) ang pumirama. So if it will be revoked, ako I am very willing to go back to jail so that we pass through the process, wala yun problema sa akin,” Faeldon said. “After seeing the cards of both parties naging maliwanag din sa akin na may problema talaga. If we all agree that act of pardon and amnesty is act of the State and it cannot be delegated to another official except the President, then may problema talaga. So I’m willing to go back to jail and start the process again,” he added.